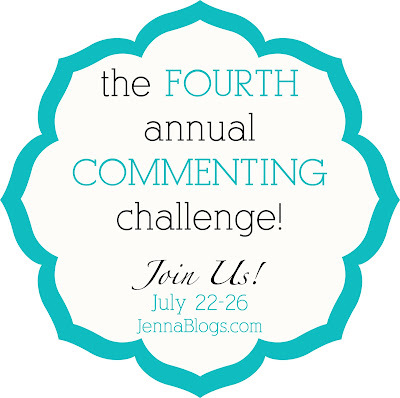 Jenna Blogs: 4th Annual Commenting Challenge: DAY ONE! 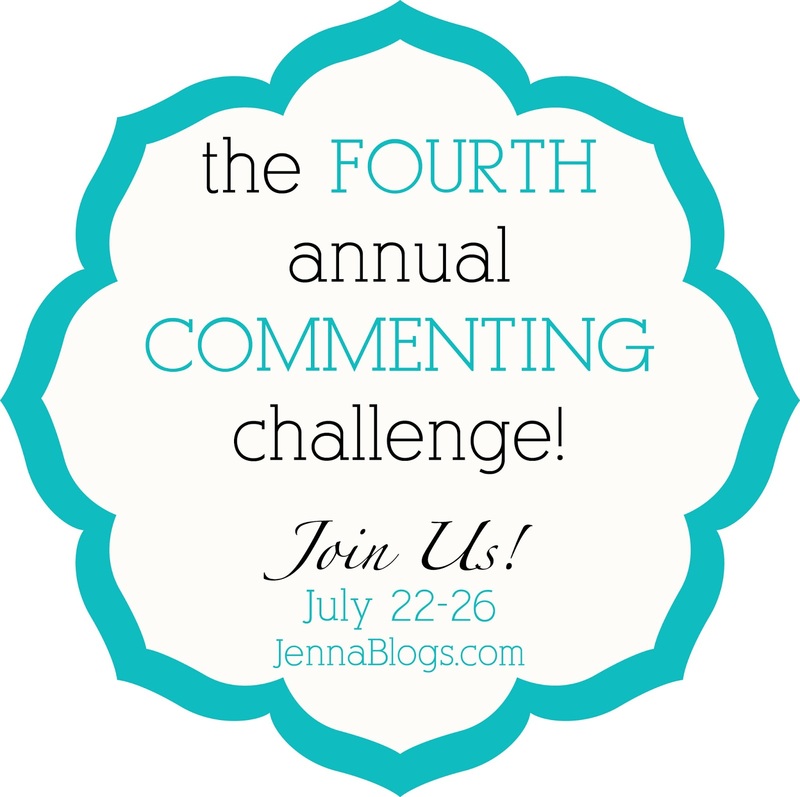 Welcome to Day 1 of the commenting challenge! I can't believe this is the fourth year! Thank you for joining in! Some of us have "About Us" pages with our info on them...who we are, where we live, who is in our family, etc. and some don't. Also, some of us use various forms of social media (twitter, facebook etc) and others don't. For your post on Monday, you can talk about who you are and/or link to your About Us page and also share about your social media. Where do you interact with your blog friends? On Twitter? Only in the comments? Share links to your social media accounts and if you don't have an About Us type page, give us a little background on who you are, what you blog about, etc! I'll give a quick synopsis of us (you can find more on my Our Family page). I'm Jenna and I've been blogging for just over 5 years now! I started my blog before I had kids, thinking I would chronicle our infertility journey, but I finally ended up pregnant right after I launched it. My husband and I have been married for close to 8 years, and we went through 2+ years of infertility and a miscarriage before we had our two sons, Brayden and Brody. Our now 4 year old, Brayden, spent 5 weeks in the NICU as a baby and it was the scariest experience of our lives. Blogging through that led me to meet so many wonderful and caring people and I will forever be grateful for the prayers, comments and emails I received during that time! Now I consider myself 50% food blogger, 50% everything else blogger. I love cooking and often post new recipes here. We are in the process of trying to adopt our third and final child, and I have blogged very openly about the private domestic adoption process (this post has a lot of links to posts I've written about our process, and you can search "Jennas Journey Adoption" to find more recent posts!). I also post about lots of other random stuff...crafts, vacations, books I love, beauty product recommendations and recently, my 20lb weight loss (here's a post on that). As far as social media goes, I love Twitter! You can connect with me there by clicking this link. I'm on twitter daily and have made so many awesome in real life as well as bloggy friends there! Also, I'm a huge pinner (find me here!) and I have a facebook page for my blog. You can find that here. Hopefully others who read this post will watch the same shows and you can start some wonderful discussions in your comments section! ~ Link your blog's main page, not an individual post on the linky. 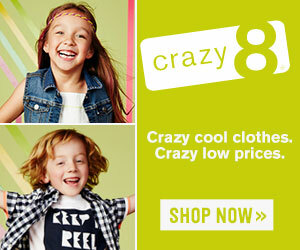 ~ Link back to todays blog post on my blog because it will have the linky in it. Encourage your readers to join in my linking up there as well!